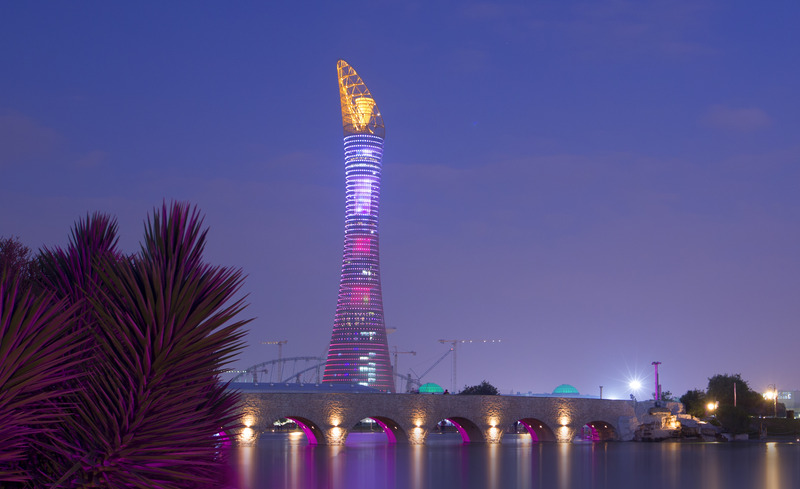 THE TORCH DOHA is Qatar’s tallest building. Are you ready to take the stairs all the way up? How long it will take you to do it? The signature Aspire Torch Staircase Run is back this year in its 7thedition per public demand. The race is taking place on Saturday, 10 November 2018 from 1 to 6 pm. Warning! This race is not for the faint hearted! Amazing prizes are awaiting you! There will be a fan zone too with games, yoga session before the awarding, plus food and beverages varieties.